1. 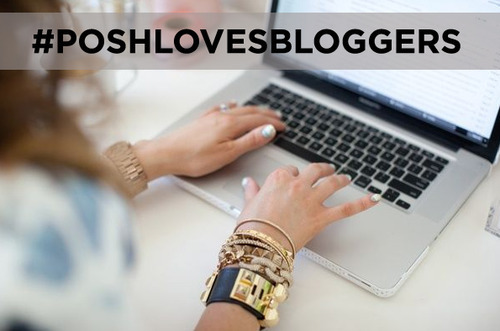 Blogger babes, did you hear the news? We just announced our new closet widgets making it that much easier to make extra cash from your closet! What are you waiting for, install yours today! 2. 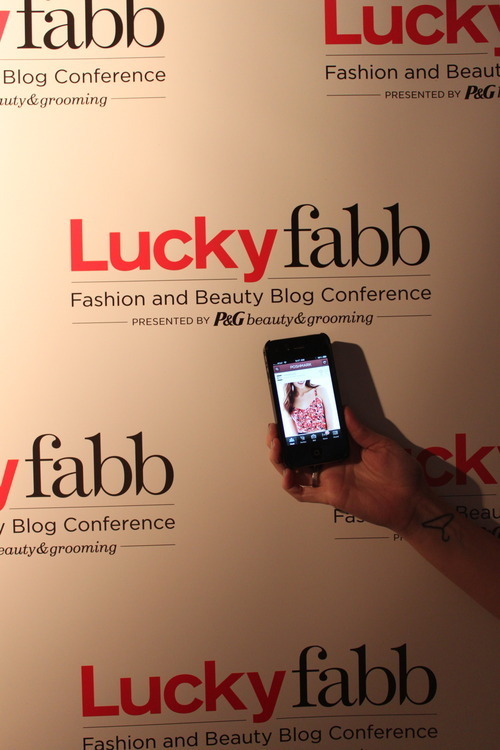 Speaking of bloggers, we have partnered up with Lucky Magazine and will be at the Lucky FABB conference next week in LA! If you are attending, be sure to swing by the lounge to say, snag some oh-so-posh goodies. 3. 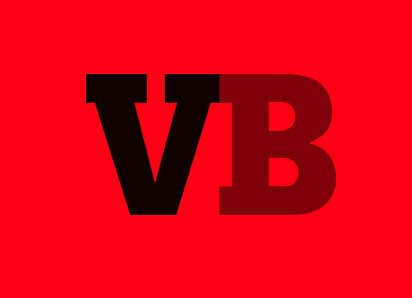 We couldn’t have started our Friday with a more exciting feature from Venture Beat. Named one of the 8 best shopping apps alongside some fashion heavy hitters, it’s safe to say our week (or month) is made! Check out the full article HERE. 4. Aint no party like a Poshmark party! 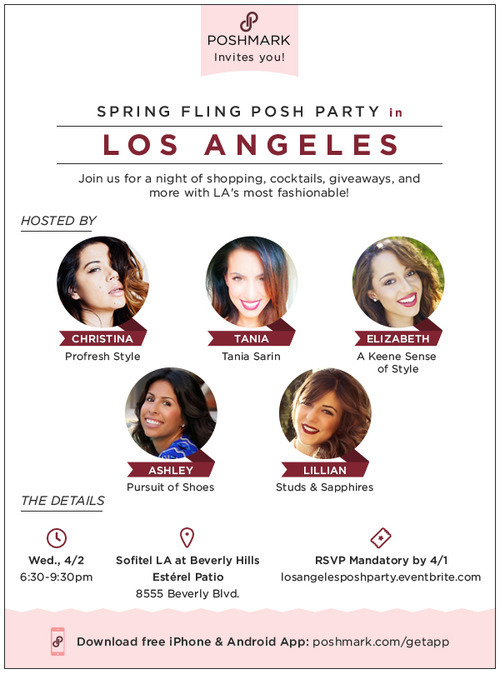 If you live in the Los Angeles area, be sure to rsvp to our LIVE “Spring Fling” Posh Party happening next Wednesday, 4/2! Shopping, giveaways, & mingling— what’s not to love? 5. Ah, Snapchat. 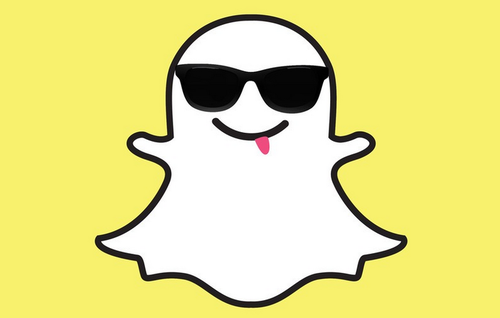 If you know how much we love social media, it shouldn’t come as a surprise that we are now on Snapchat. Follow along behind the scenes at PMHQ by adding us @ TeamPoshmark! See you on the snap side!